This October, Get the Latest Anime on Animax Express from Japan! This October, anime fans will have the time of their lives with two same-day-as-Japan eXpress titles and an a-laugh-a-minute slice of life comedy! Tota Konoe leads a tranquil but mundane life in a village and dreams of making a name for himself in the city one day. To achieve his goal, he must defeat his guardian, the magician Yukihime, in combat, but despite challenging her daily, his attempts have thus far only ended in his defeat. On one such day, their usual fight is disrupted by the sudden appearance of a bounty hunter. Tota is heavily wounded by the bounty hunter but is saved when he is granted immortality by Yukihime, who reveals her true identity to be a vampire! 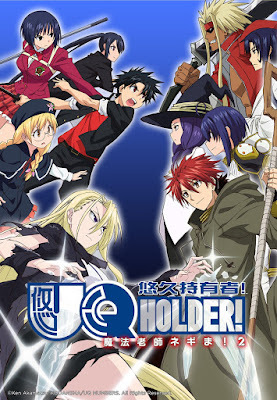 UQ HOLDER! premieres 3 October, every Tuesday at 10pm, same day as Japan, first and exclusively on Animax. Follow along the travels of Kino, a young adventurer who rides a talking motorcycle named Hermes. Together, they’ll explore various places and meet different people throughout their adventures, spending only three days at each location. Embark on a magical journey with them and experience stories and emotions that transcend mere words. 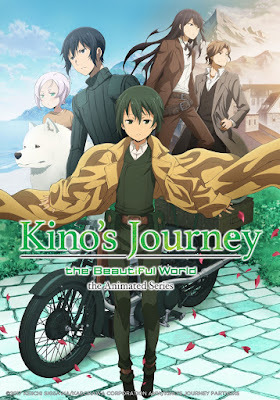 Kino’s Journey -the Beautiful World- the Animated Series premieres 7 October, every Saturday at 8.30pm, same day as Japan, first and exclusively on Animax. On her first day in high school, Tamaki Honda comes across a game-making club known as the SNS club. Alongside three other students – the programmer Shiina, writer Ayame, and composer Kayo – Tamaki embarks on an all-new adventure as an illustrator for the club’s next game! 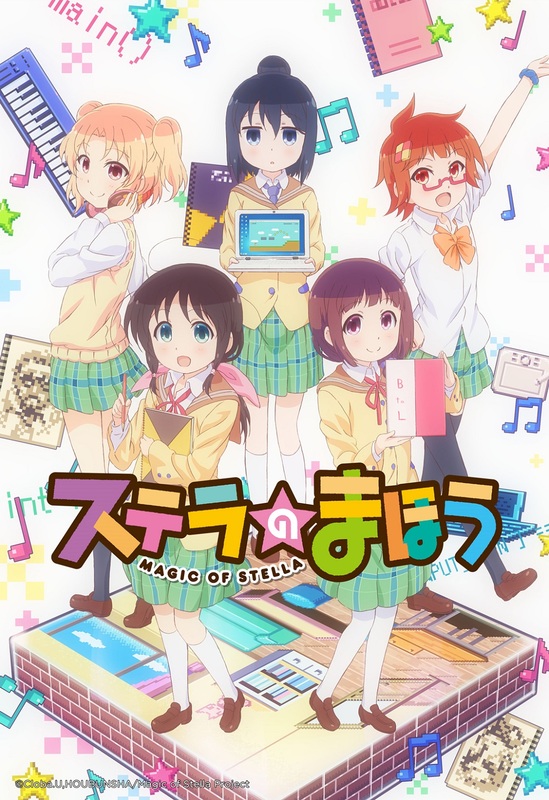 Magic of Stella premieres 4 October, every Wednesday and Thursday at 8pm, with 2 episodes back to back, first and exclusively on Animax. 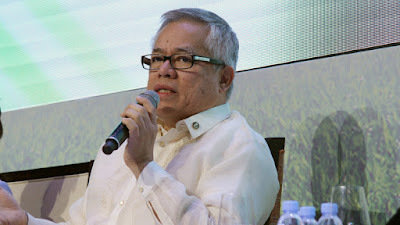 Department of Trade and Industry (DTI) Secretary Ramon Lopez encouraged franchisers to be innovative and creative in their businesses during the 16th Business and Franchise Expo of the Association of Filipino Franchisers Inc. (AFFI) on 29 September. “Through innovation and creativity, we are confident to see more local franchisers expand across the country’s borders”, said Secretary Lopez. The franchising industry accelerated by 20% in 2016 from Php16B total sales registered in 2015 and is expected to sustain the expansion in the next two years. Meanwhile, the trade chief recognized the role of franchising as a tool in economic development and nation-building, particularly the opportunities it provides to the micro, small, and medium, enterprises (MSMEs). Secretary Lopez further shared that apart from the increasing number of large Filipino firms expanding in ASEAN, household-based micro-enterprises have now the capacity to penetrate the ASEAN market through the programs of the government. The trade chief highlighted that the government continues to place the MSMEs at the front and centre of trade agenda and at the forefront of regional development to enable those at the bottom of the pyramid, achieve inclusive growth and shared prosperity for all. He also cited DTI’s efforts to empower and provide opportunities to MSMEs through its 7Ms Framework (Mindset, Mastery, Mentoring, Money, Machine, Market Access, and Models). Among the ASEAN Member States, the Philippines currently has 1,500 franchises where 65% are Philippine brands. Moreover, there are 140,000 franchise outlets with the Philippine franchise sector generating more than a million jobs. Secretary Lopez encouraged the members of AFFI to be entrepreneurs for others and be part of the continuing growth story of the franchising sector and Philippine economy. “We are driven to empower local entrepreneurs and we will continue to work to meet the challenges of the market,“ Sec. Lopez said. Vice President Leni Robredo, Senator Cynthia Villar, Senator Sherwin Gatchalian, and Go Negosyo Advisor Meryl Cruz were also present during the event. 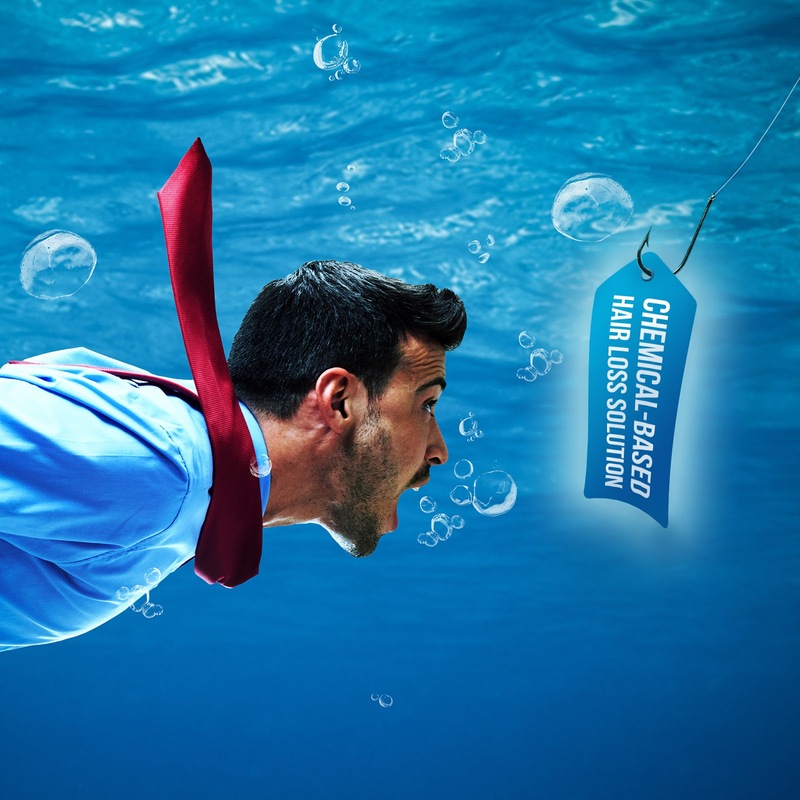 Do you know a guy who has what it takes to be a social media ambassador? He may be “The Gentleman,” a woman’s “ideal guy” who is calm and unflappable; “The Jock” who is into sports and sporting culture; “The Heartthrob,” the campus sweetheart or the boy-next-door; or “The Artist,” unconventional and unique. 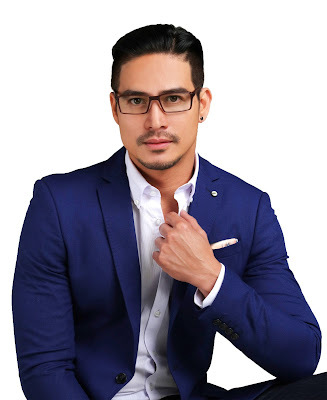 If you think he fits any of these, nominate him for Blackwater Persona, the online ambassador search of Blackwater, the fragrance and grooming line of leading homegrown brand Ever Bilena. The lucky four personas will each get a P10,000 cash prize, a contract with Blackwater as a social media ambassador, the full Blackwater fragrance product line, plus “The Morning After” grooming service from contest partner The Urban Barber, which provides a complete “MANpering” experience and well-curated items to young urbanites. Nominators of the winners will take home P5,000 worth of gift checks and Blackwater or Blackwater Woman products. Nomination is easy! Simply like Blackwater’s official Facebook page, www.facebook.com/BlackwaterForMen, and upload a photo (filters of any sort are highly discouraged) of your friend in the comments section of whichever persona you think he qualifies for in “The Search for the next Blackwater Persona” album. Leave a short explanation why you think he embodies the persona. Use the hashtag #BWPersona at the end of every entry. Entries are due by October 9, 2017. 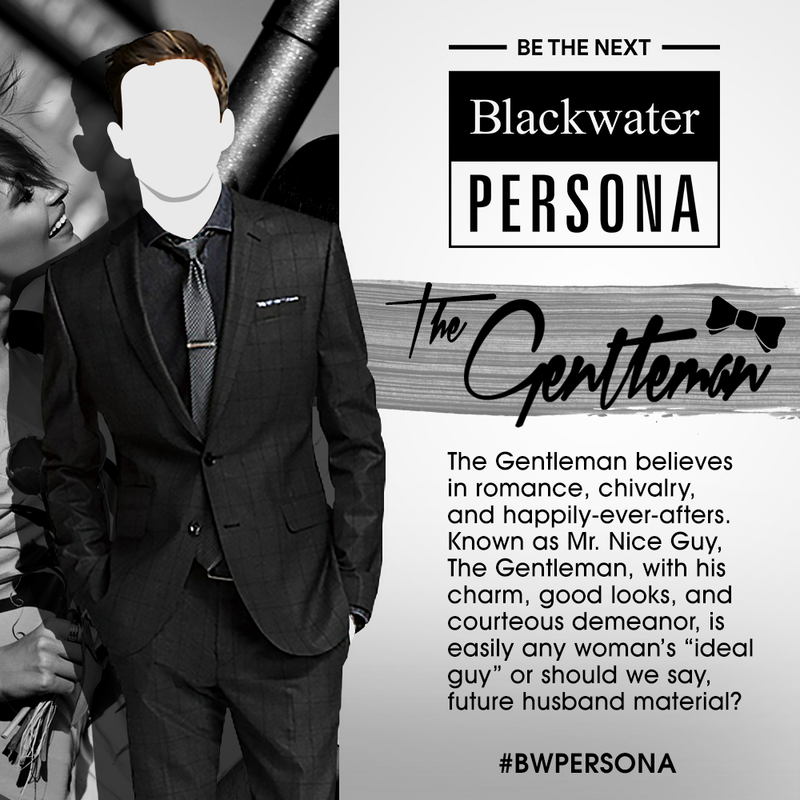 Shortlisted contestants – five for each persona – will qualify for the photo face-off round, where they must upload a creative shot of themselves as the persona for which they were nominated along with any Blackwater fragrance. Contestants with the most number of likes and shares per category will be named the Blackwater Persona. Don’t miss this once in a lifetime chance! Nominate a friend now and help him become the next face of Blackwater on social media. 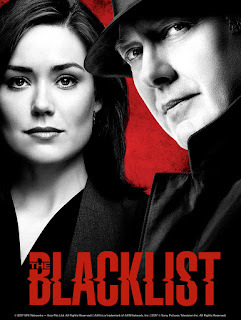 To learn more about Blackwater and its products, visit http://blackwater.com.ph/, and follow its social media accounts, www.facebook.com/BlackwaterForMen and www.instagram.com/BlackwaterElite. 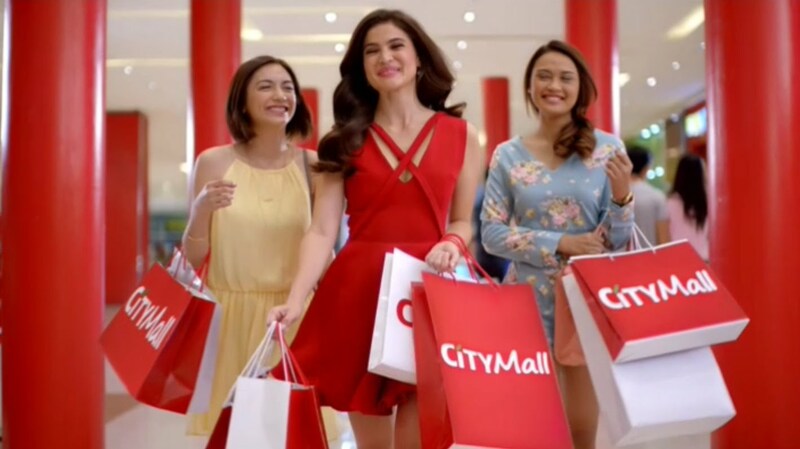 The value LBC gives to customers goes beyond the simple act of sending and receiving their precious “padala.” It also means making sure that their customers’ personal data is protected, especially from cyber threats. In a recent forum with LBC’s top officials, Atty. Raul Cortez, Corporate, External and Legal Affairs Director of Microsoft Philippines, shares that due to the 4th Industrial Revolution, technology has become ingrained in our lives and shape the way we live, work and interact. An established company, such as LBC, should be able to put systems in place so that they serve the needs of their customers while making sure that it is compliant with the requirements of the Data Privacy Act of 2012. This law protects the privacy of individual’s personal data while ensuring the free flow of information and growth of businesses, including the exchange of information via live and online transactions. Atty. Cortez emphasizes that under the provisions of the law, an individual has the right to be protected whenever s/he decides to share personal information with any entity. This encompasses sensitive information such as an individual’s race, health information, education, religion, ethnic background, marital status, and even political affiliation. For its part, the country’s leading name in remittance and cargo, underlined their efforts to combat cybercrime; guard themselves fully from breaches in cybersecurity and ensure that they are complying strictly to ensure the privacy of their customers’ data. LBC is committed and more than ready in its journey of compliance to implement appropriate organizational, physical, and technical measures - as required by the Data Privacy Act. Mr. Dale Jose, Modern Workplace Solutions Lead of Microsoft Philippines, adds that the security perimeter in the workplace has now been changed. He said that data breach can often be a result of weak or stolen passwords, or when sensitive data is accidentally shared to the wrong person. Given these risks, Jose adds that customers who do online transactions have the right to be informed, to object, to access, to correct or rectify, to block or remove data, to have data portability, to file a complaint, and to be indemnified. Given this scenario, LBC has begun adopting measures to conform to the Data Privacy Act. 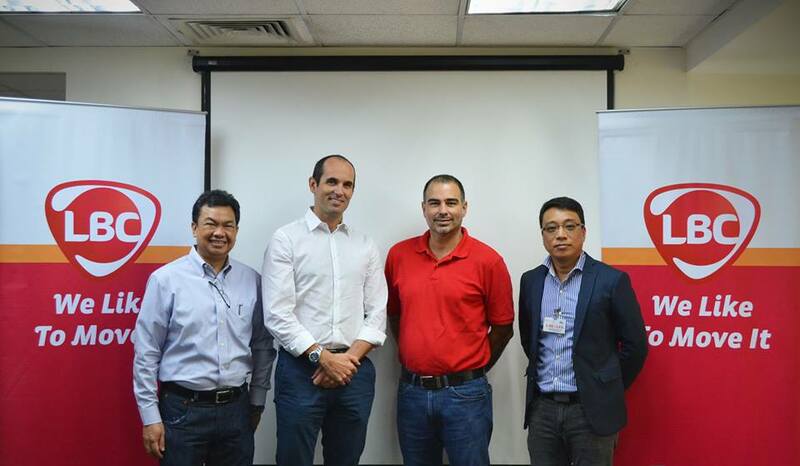 In working closely with Microsoft, LBC’s IT and Compliance team has already adopted Microsoft 0ffice 365 for productivity and Azure. Microsoft designed Azure and Office 365 with industry-leading security measures and privacy policies to safeguard data in the cloud and can help on the journey to reducing risks and equiping companies with the necessary tools to help them comply with the Data Privacy Act. LBC assures that while they are just in the infant stages en route to full compliance, the measures they have begun implementing is a testament to the way they do business—and the way they care for customers who have entrusted them with vital information and transactions. LBC is the Philippines’ market leader in retail and corporate courier &amp; cargo, money remittance, and logistics services. With a growing network of over 6,400 branches, hubs &amp; warehouses, partners, and agents in over 30 countries, LBC is committed to moving lives, businesses, and communities and delivering smiles around the world. Listed in the Philippine Stock Exchange through LBC Express Holdings, Inc., LBC aims to deliver value to all of its stakeholders, as it has for over 60 years. Founded in 1945 as a brokerage and air cargo agent, LBC pioneered time-sensitive cargo delivery and 24-hour door-to- door delivery in the Philippines. Today, it is the most trusted logistics brand of the Global Filipino. LBC can move it for you: visit www.LBCexpress.com, or call telephone +632 858599 (Metro Manila), 1 800 10 8585 999 (Provincial), +632 9086 522 (Solutions) and follow LBCExpress (Facebook and Twitter). 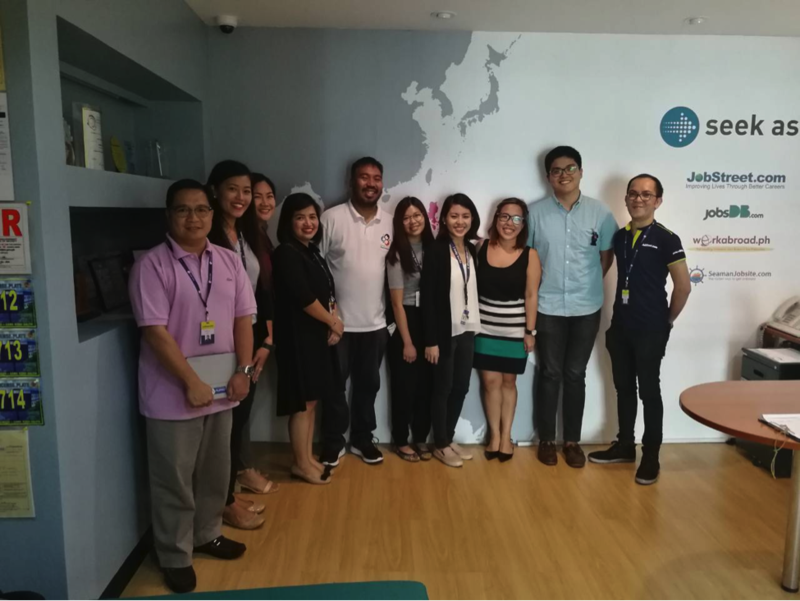 Armed with its mission of improving lives through better careers and the advocacy of a job for every Filipino, JobStreet.com, the country’s number 1 job site, takes part in Project Inclusion. A program of Unilab Foundation, Project Inclusion champions the employment of persons with disabilities (PWDs). Joining the JobStreet.com contingent headed by Country Manager Philip Gioca (far left) are representatives of Unilab Foundation headed by Grant Javier (middle, in white), Project Inclusion’s Program Manager. Myth: Vaccines are for children only. Fact: Vaccines don’t offer lifetime immunity to diseases; they stimulate antibody production. Almost all vaccines wear off after 5-10 years. Getting vaccinated as an adult is just as important as getting it when you are young because you might be at risk for a new or different disease. The vaccinations you need are determined by factors such as age, lifestyle, health conditions, travel, and previous immunizations. To find out what vaccines you need, consult your doctor. Myth: Vaccines are ineffective and harmful. Fact: Vaccines are effective and safe. 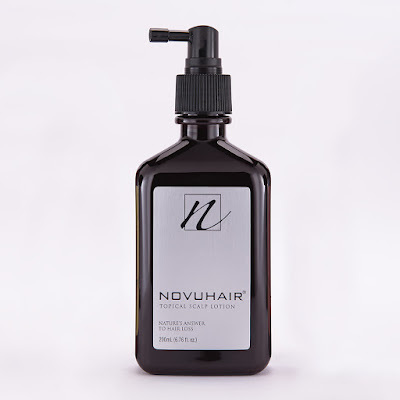 They go through comprehensive testing before they are approved for general use. They are also continuously monitored for safety and effectiveness. For those who worry that vaccines will cause serious side effects, Dr. Montoya says such cases are very rare. 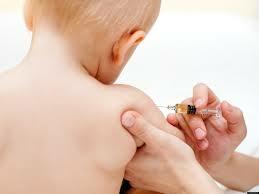 Normal reactions to vaccination include redness, pain, and swelling in the body part where the shot was given. Myth: Vaccines weaken the immune system. Fact: Vaccines actually strengthen the immune system and help fight diseases. Vaccines strengthen the immune system by safely introducing an antigen, a substance that triggers the production of antibodies needed to neutralize viruses and bacteria. 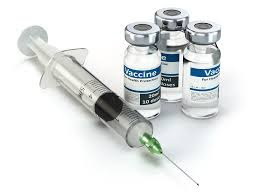 Vaccines also stimulate defense mechanisms that provide protection against specific diseases. Fears that vaccines can overload the immune system are unfounded because a healthy person’s immune system can recognize and handle thousands of organisms at once. Myth: Vaccinations are not needed if you live a healthy lifestyle. Fact: Good hygiene, a balanced diet and an active lifestyle can help prevent the spread of diseases, but you are still exposed to germs and viruses. This is why getting vaccinated is encouraged, even if you live a healthy lifestyle, as it provides a significant level of protection from diseases. Learn more about vaccinations. MediCard has several free-standing clinics located in key cities nationwide that offer consultations, tests and vaccinations. Visit a MediCard clinic near you or check out their website at www.medicardphils.com for more information. Although presbyopia is a natural age-related condition, there are misconceptions about it. As previously stated, one myth about it is that it is preventable. It is not a disease but a natural part of aging, thus unavoidable even for those with 20/20 vision. Some people also believe that correcting presbyopia can worsen the condition. But if untreated, presbyopia will only lead to eye fatigue and make daily tasks harder to do. Another mistaken notion is that few solutions for presbyopia are available. But in this day and age, near vision blurriness is easily manageable. One can use reading glasses which basically aids in seeing print clearly. Eyeglasses with bifocal or progressive lenses are also available. A bifocal lens features two areas of vision correction, near and far, which are divided by a distinct line that sits horizontally across the lens. Progressive lenses are a more sophisticated solution because not only do they eliminate the visible lines found on bifocals, but they also provide a more natural correction of presbyopia. Using advanced research and technology, Essilor offers an effective way to seamlessly correct presbyopia while at the same time providing updated aesthetics, giving the wearer a more youthful appearance. Varilux®, the world leader in progressive lenses, gives dynamic clarity and greater comfort in any distance. It’s perfect to use whether you read a book, use a computer, or look into the horizon while traveling. Correct presbyopia with proper lenses. Ask an eye care professional about the Varilux® progressive lenses suited to your needs. For more information, visit www.essilor.com.ph, and follow @EssilorPH on Facebook, Twitter, and Instagram. Per DTI FTEB permit #14417. Series of 2017. There’s no argument that the Philippines is widely-considered as one of the happiest places in the world. And we’re not only talking about the breath-taking tourist spots or the multicultural experiences that this wonderful country has to offer. It’s also because of the signature Filipino hospitality — that renowned enthusiasm and excitement whenever we meet new people, coupled with warm welcomes and wide smiles that we wear on our faces, regardless of what’s happening in our lives. Last August, ASUS Philippines recently announced its partnership with Operation Smile Philippines at the much-anticipated launch of the ZenFone 4 Series in the local market. In line with its hero tagline, "We Love Selfie & Wefie," , ASUS Philippines’ 10th year anniversary, and together with 35 years of the Operation Smile Philippines, the global tech giant introduced #4theSmile campaign. The said campaign wishes to bring smiles to the 4,500 Filipino children who are born with cleft lips and palates each year, by inviting everyone to contribute and help create smiles. Operation Smile is an international medical charity that has provided hundreds of thousands of free surgeries for children and young adults in developing countries who are born with cleft lip, cleft palate or other facial deformities. It is one of the oldest and largest volunteer-based organizations dedicated to improving the health and lives of children worldwide through access to surgical care. Since 1982, Operation Smile has developed expertise in mobilizing volunteer medical teams to conduct surgical missions in resource-poor environments while adhering to the highest standards of care and safety. Operation Smile helps to fill the gap in providing access to safe, well-timed surgeries by partnering with hospitals, governments and ministries of health, training local medical personnel, and donating much-needed supplies and equipment to surgical sites around the world. Operation Smile Philippines (OSP) is part of a federation of organizations under the umbrella of Operation Smile. OSP was incorporated in 1988 and has provided surgical care to more than 31,000 children and adults with cleft lip and palate in the Philippines. The international organization has extended its global reach to more than 60 countries through its network of credentialed surgeons, pediatricians, doctors, nurses, and student volunteers. For more information, visit www.operationsmile.org.ph.